Dr. Nurçin Çelik, a graduate of Boğaziçi University, Department of Industrial Engineering (2006), and Dr. Sinan Keten, a graduate of the Department of Civil Engineering (2005), were conferred the Presidential Early Career Award for Scientists and Engineers (PECASE). Both recipients are currently doing research work in the United States. This award is the highest honor awarded to young scientists and engineers at the outset of their careers. President Barrack Obama congratulated the young scientists for their impressive work in a message he sent on May 10. The awards, established by President Clinton in 1996, aim to honor outstanding young scientists early in their research careers and are conferred annually to over 100 scientists in a variety of research areas. 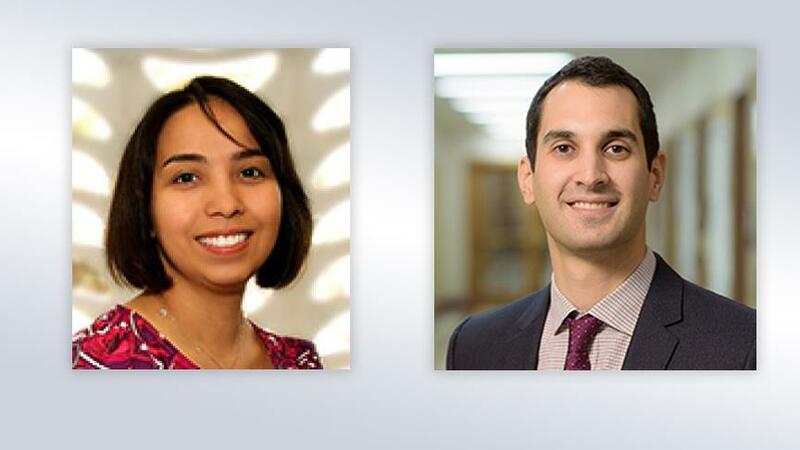 Among this year’s recipients were Dr. Nurçin Çelik, of the University of Miami, Department of Industrial Engineering, and Dr. Sinan Çetin, Assistant Professor at Northwestern University, Department of Mechanical Engineering. Dr. Nurçin Çelik graduated from Boğaziçi University Department of Industrial Engineering in 2006 and received her Master’s and PhD degrees from the University of Arizona. Her research is on dynamic data-driven multi-scale simulations for distributed energy systems. Çelik has published extensively in international journals and has received several awards. She is an Assistant Professor at the University of Miami. Keten, received his undergraduate degree from Boğaziçi University, Department of Civil Engineering in 2005 and his Master’s and PhD degrees from Massachusetts Institute of Technology (MIT). Keten is a faculty member at Northwestern University; his research is on computational materials science and mechanics, focusing on polymer nanocomposites and biomolecular materials. His articles have been published in international scientific journals.